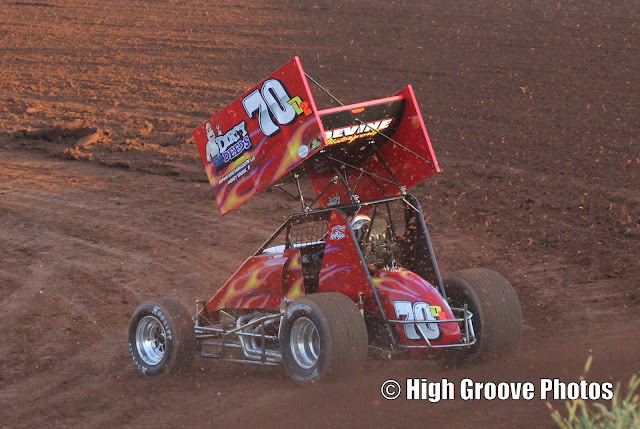 CENTRAL PA RACING SCENE: Central PA Racing Scene Super Sportsman Driver of 2016. Central PA Racing Scene Super Sportsman Driver of 2016. Scott Dellinger - 2 wins / 5 top 5's and 3 top 10's. Greg Foster - 2 wins / 5 top 5's. Russ Mitten - 5 wins / 5 top 5's and 3 top 10's. Scott Geesey - 2 wins/ 9 top 5's and 2 top 10's. Rich Eichelberger - 1 win / 5 top 5's and 3 top 10's.